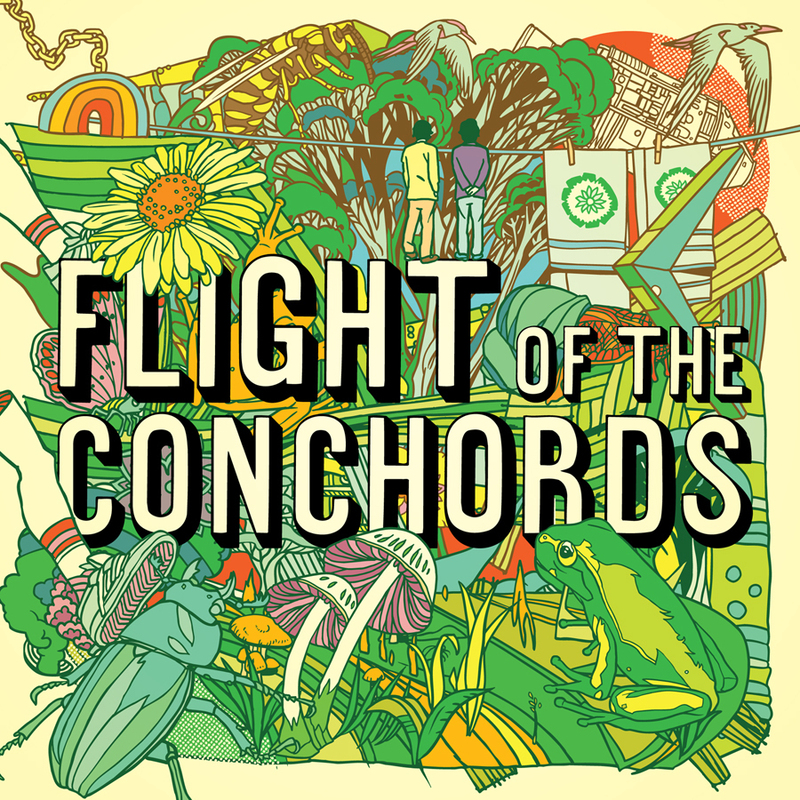 Album Cover. . HD Wallpaper and background images in the Flight of the Conchords club tagged: flight of the conchords album cover.